I have noticed a distinct lack of beauty related posts recently so I promise there will be more to come this week. 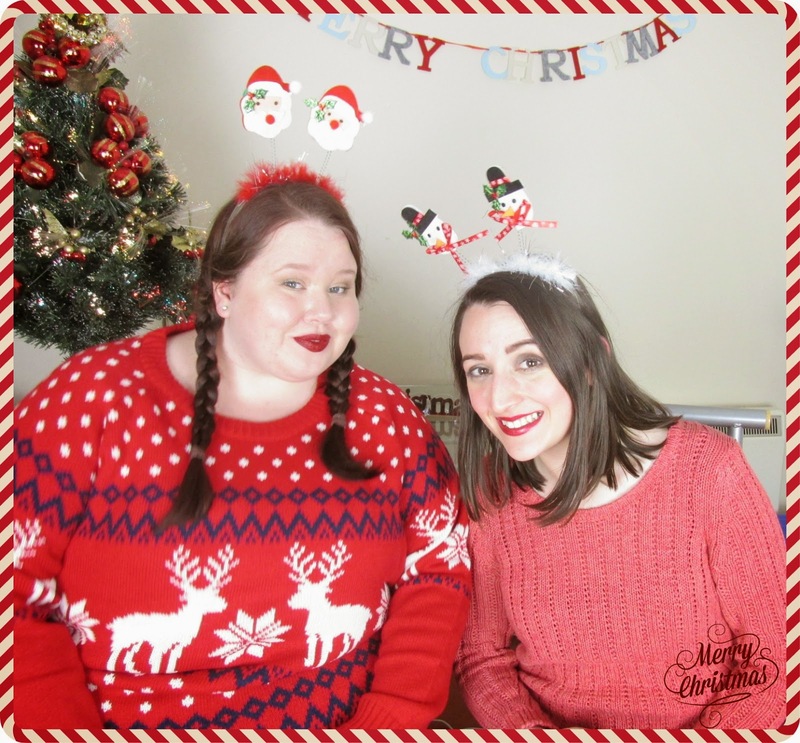 Today is another Christmas post- the Christmas Tag. I did use my own questions but I'm sure there are similar elsewhere. I've also done a video with my friend on my YouTube channel (here and video below) but I thought I'd answer the questions here too. So here goes! Mine has to be Fairytale of New York. Many a night I have danced like a loon to this song. It's just fun (and Irish) it makes me smile at any time of the year. I also love Shakin' Stevens 'Merry Christmas Everyone' and Mariah Carey 'All I want for Christmas'. 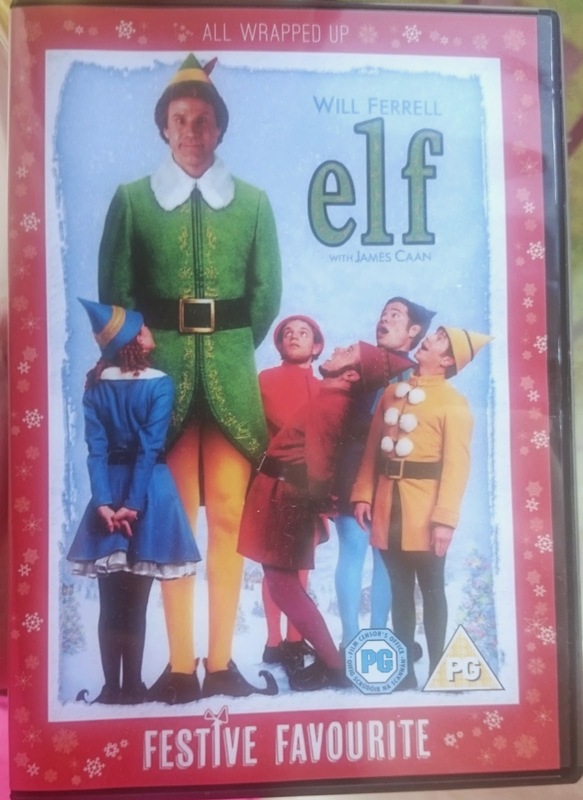 There is only one choice for this really; Elf! It just makes me happy. From the humour and innocence of Buddy to the prettiness of New York to the happy ending, it just has it all really. I also have loved Miracle on 34th street since I was a wee-un and my big sister took me to see it at the cinema. That's where my curiosity and love (even though I haven't been there) for New York started. 3) What's at the Top of your Santa list? I am so impatient that by the time Christmas comes around I have usually gotten all my presents. I don't really have anything at the top of my list. I've already had 2 sets of the limited edition MAC pigments from my other half and I know he's going to get me some more stuff from my Makeup Revolution wish list but apart from that I don't know. I would love some hourglass stuff but so long as it's not coal I'm happy. 4) What do you wear on Christmas Day? I like to have a wintery outfit on Christmas day. I make a wee bit of effort as me and my Dad tend to go to Christmas morning Mass and then to the pub for a drink on the way home. I usually do get a new outfit but I think this year I'll just wear my little black collared dress and boots (or maybe a onesie at some point). 5) Are you an early riser or a Christmas eve tippler? I put this is because I still haven't gotten over Christmas morning 2012 where I had been to the pub the night before and had to make dinner the next day. 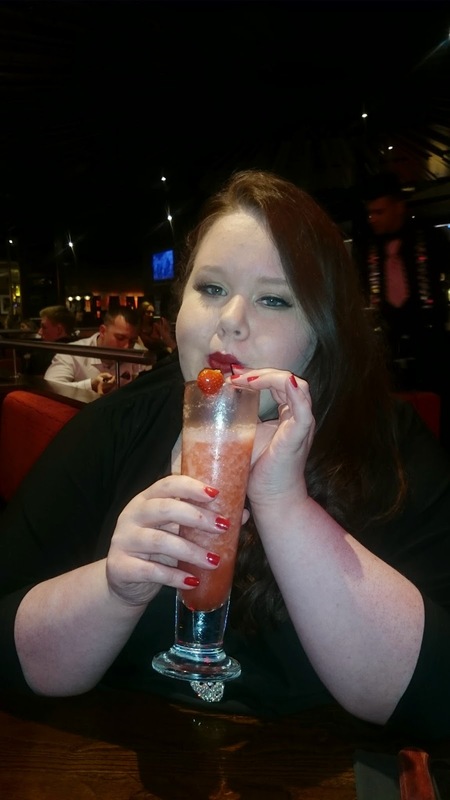 I was so hungover that I couldn't eat mine- honestly the drink is stronger in Ireland haha. So from now on I'm definitely an early riser. Dinner needs cooking and festivities need starting. 6) What is your favourite Christmas memory/funny story? I do have quite a few stories but the one that sticks out is the year that my mum lost her reading glasses. Picture this; Mammy (yes I call her that) had these big Jam Jar specs that she needs to read, she is blind as a bat so she was using them to read instructions and cooking times etc. She was looking for them to start to cook something or other and she couldn't find them anywhere. She had us all looking high and low and was getting very very annoyed thinking one of us had lost or hidden them. It came to the time to take the turkey out of the oven and when she did we all began to titter and giggle because there on the top of the tin foil (thank God there was tin foil) were her glasses melted to it. Poor Mammy had 1 too many sherries and had sat them on top of the Turkey when she was checking it and as she was blind as a bat hadn't realised and put it back in the oven. Too funny! 7) What is the one thing you see/hear/smell/taste and get excited for Christmas time? For me this is Christmas music in shops. It just gives me that feeling of excitement in my belly. I also love the red Starbucks cups and the Coca Cola advert although that is getting earlier and earlier each year. 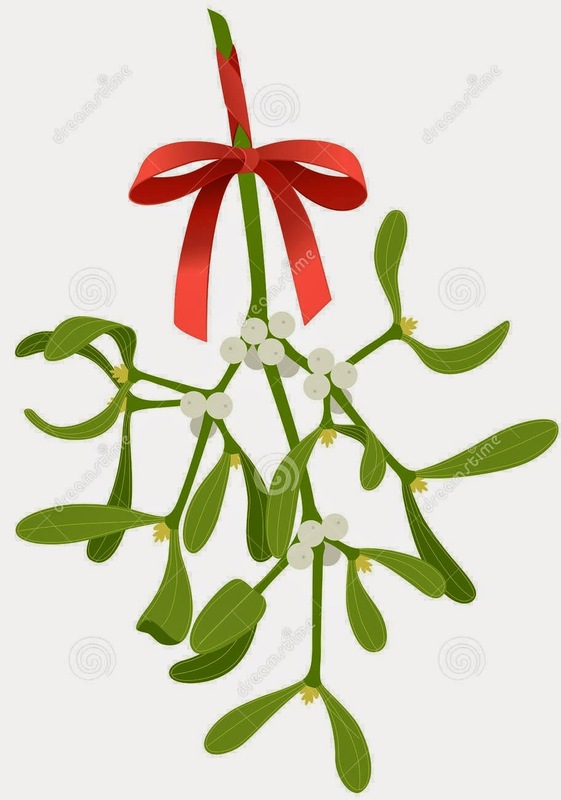 8) Who will you be kissing/want to kiss under the mistletoe? This one for me is easy. It will be my other half but for you single ladies feel free to dream big in this one. Maybe Santa will listen to you and make it a Christmas Miracle. My sister if she is still blogging haha.